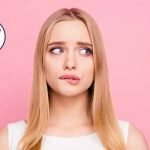 What can we do to help stressed out skin? There’s no doubt that nowadays more and more of us are suffering from seriously stressed out skin. 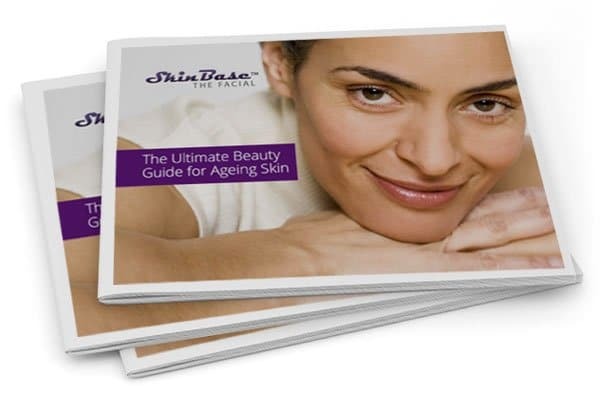 Here at SkinBase, we have treatments available that can treat the symptoms of your skin concerns. However, it’s just as important to address the cause of your skin woes else your skin issues are likely to come straight back. Stress can present itself in many different ways throughout the body, including headaches, stomach problems, tiredness and irritability. But it can also manifest as a variety of skin issues such as spots, flaky areas, eczema and rosacea. It can be difficult to work out whether or not stress is the root of these problems, but if you’re experiencing them and you are under any stress, it’s worth considering that it might be the culprit. 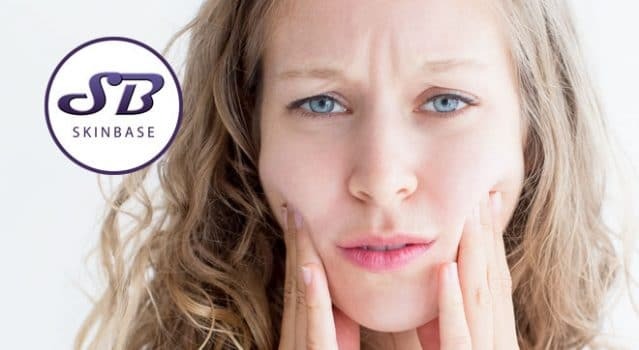 Stress related skin problems can often be quite stubborn and hard to get rid of, and they will often get worse after periods of intense stress. If this sounds like you, start taking steps to help your body cope, and consider what lifestyle changes you could make to help reduce the stress you’re under. Read on for a few tips to help lift that worry from your shoulders. Doing exercise, yoga or meditation can help your body to cope physically with the effects of stress. These practices release happy hormones into the body, and they also give your mind a break from worrying. Stress starts to affect us when we experience it for prolonged periods of time, so by distracting yourself like this, you become stronger and more able to cope. Eating more healthily, staying hydrated and going to bed on time can all help us to cope better with stress. But you might want to think about whether or not the stress you’re under is worth putting up with – could you be happier in another job? What about therapy? Consider putting yourself first, and focus on creating a life that works for you. Skin problems that are caused by stress are a sign that your body is struggling to cope, so never be ashamed to say that you’ve had enough of whatever it is that’s making you feel bad! What is your stressed skin telling you?